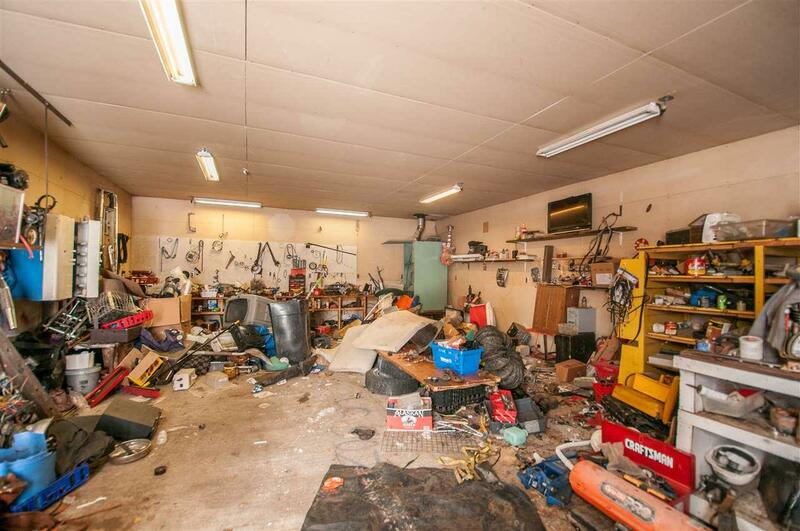 If you are looking for a good size property that offers both residential and business opportunities, this could be it! 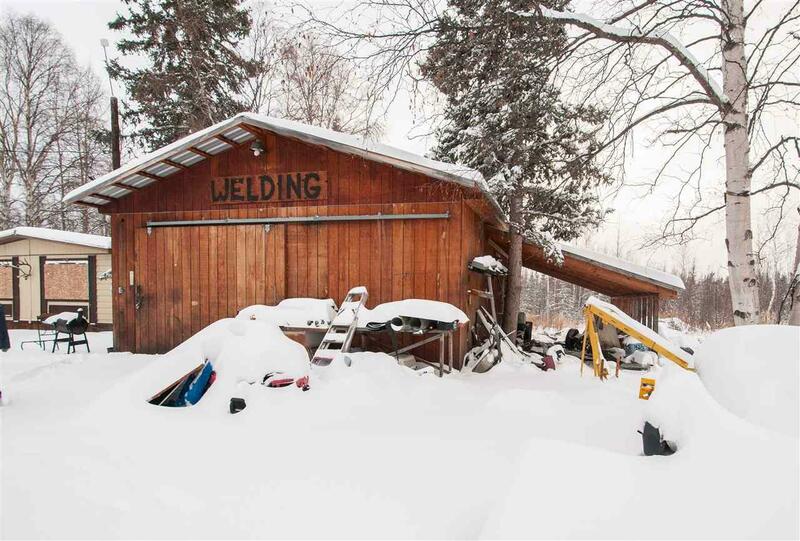 The 3+ acre property has a double wide manufactured home, a beautiful 24x20 one room log building that was once operated as a gift shop, and a large heated shop building. 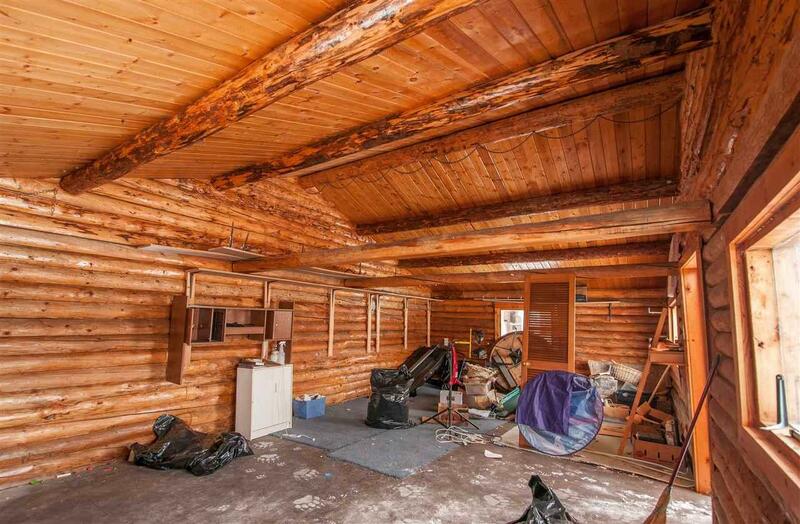 Located in the Yukon-Koyukuk Borough, this property is not subject to those pesky property taxes! 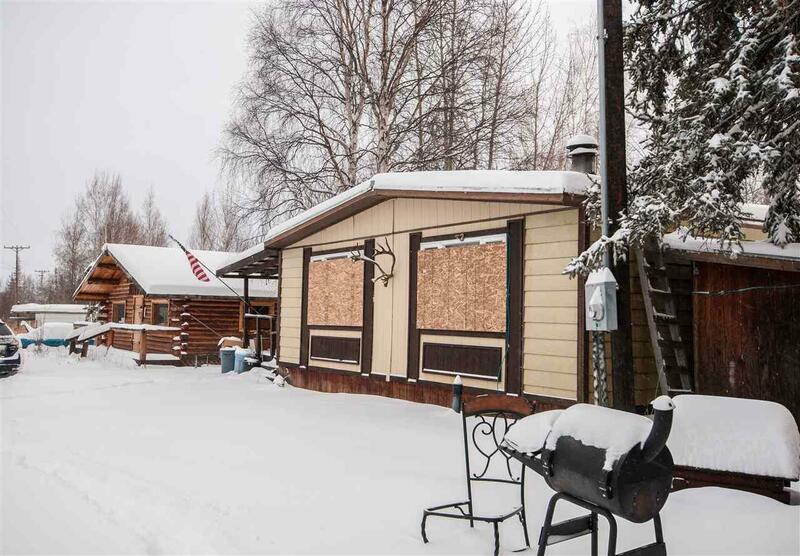 The manufactured home is not on a permanent foundation and is not finance-able, but is livable with operable forced air heat and wood stove.